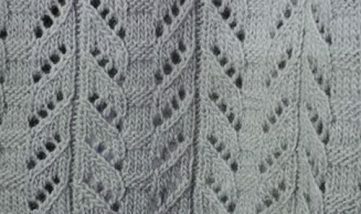 Rib Cable Knitting Stitch Panel. 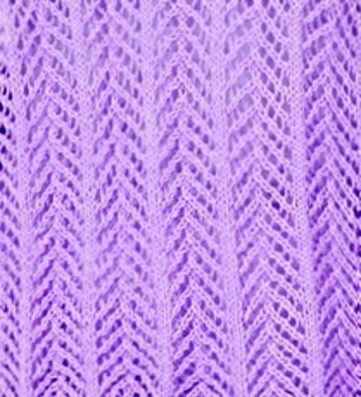 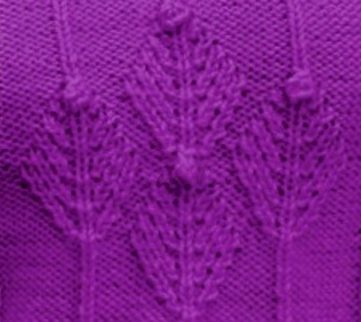 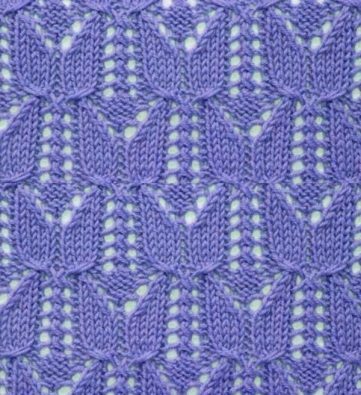 Free Tulip Lace Knitting Stitch. 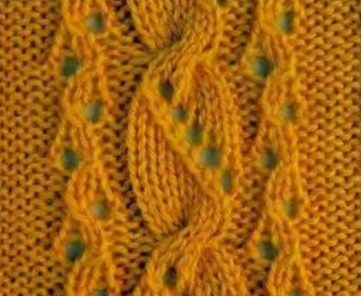 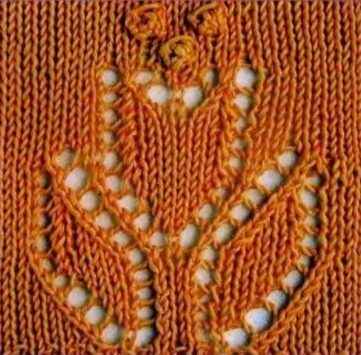 Lace Knitting Stitch Easy Chart Free. 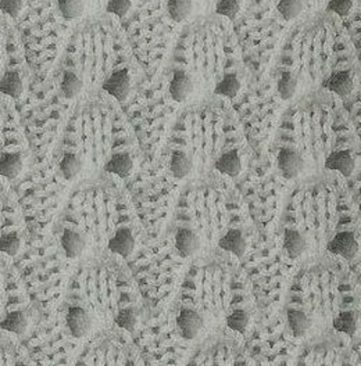 Lace Flower Knitting Stitch with Bobbles. 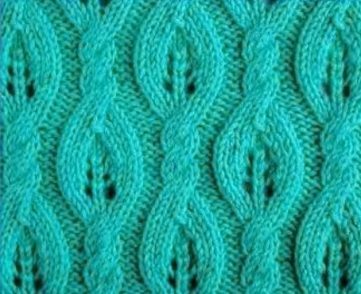 Leaf, Cable, Rope and Lace Knitting Stitch. 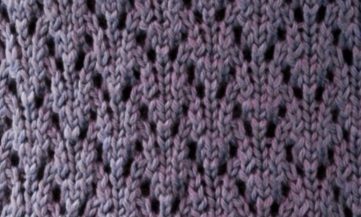 Lace and Cable Stitch Panel.